ROGZ Scrubz are a great way to interact with your dog! 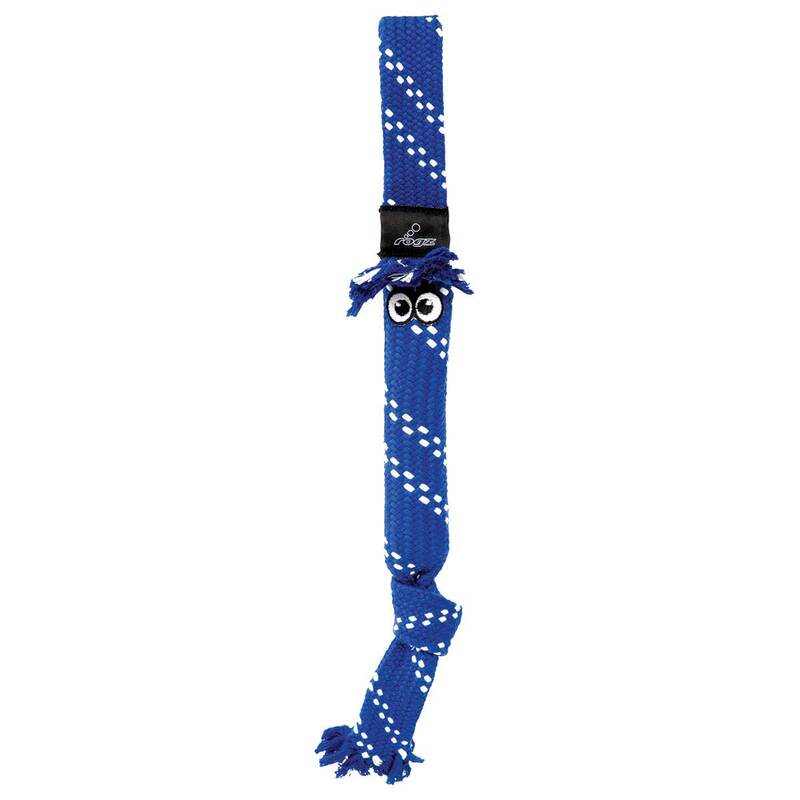 Scrubz have a strong loop handle so you can play tug or fetch. 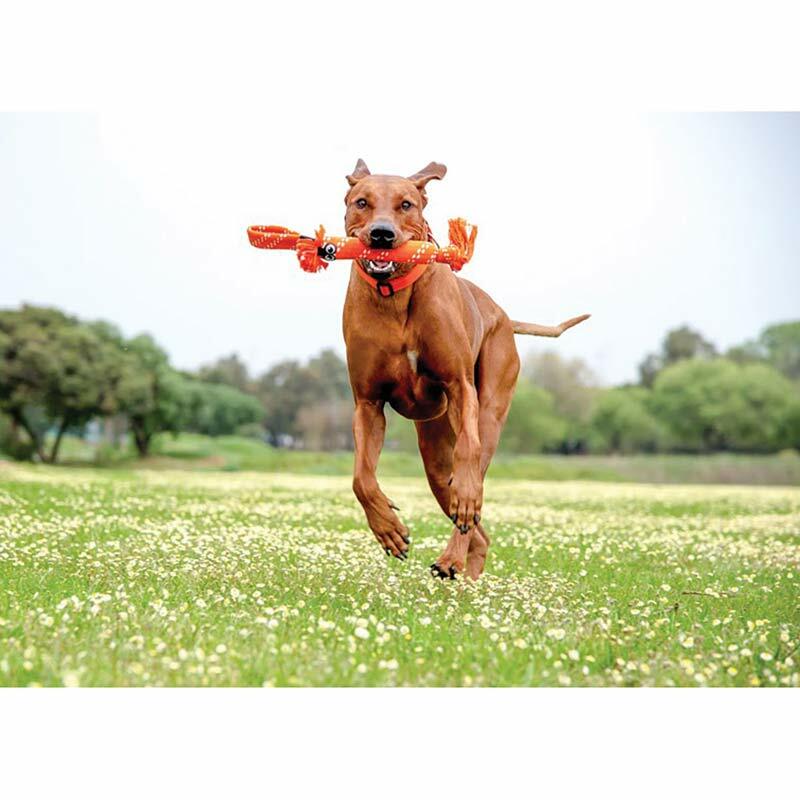 Scrubz fun crackle sound entices even more engagement and brings forth your dog’s natural hunting instincts. The chewing action of your dog’s teeth on the thick, cotton-polyester blended, woven rope will clean his teeth and help prevent plaque build-up over time. The fringe and knot allows for extra chewing variety.